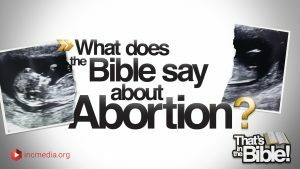 What does the Bible say about abortion? 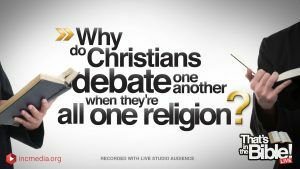 If it’s legal and culturally acceptable, does God allow it? 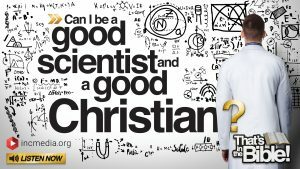 You asked, the Bible answers. 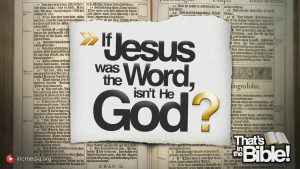 What is the Word in John 1:1? 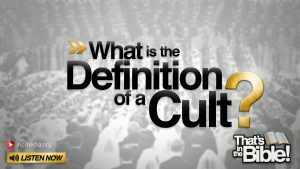 If the Word was Jesus, and the Word was with God in the beginning – doesn’t that point to Jesus being part of a triune God-head? You asked, the Bible answers. 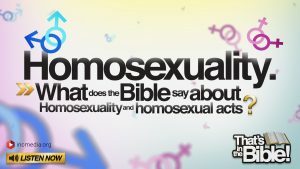 What does the Bible say about homosexuality and homosexual acts? 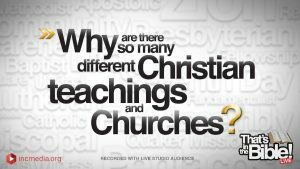 What is the true Christian approach to this topic? You asked, the Bible answers. 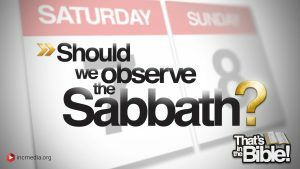 Why do we worship on Sundays when the Sabbath was instructed to be observed on Saturdays?